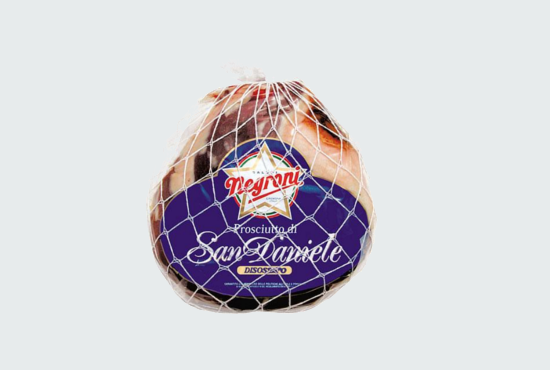 Cured Ham from the Parma area. 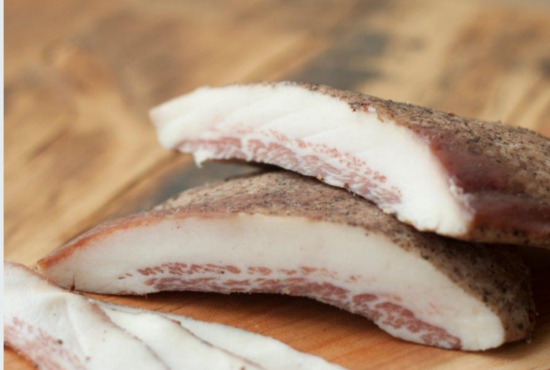 Cured ham from Friuli Venezia Giulia. 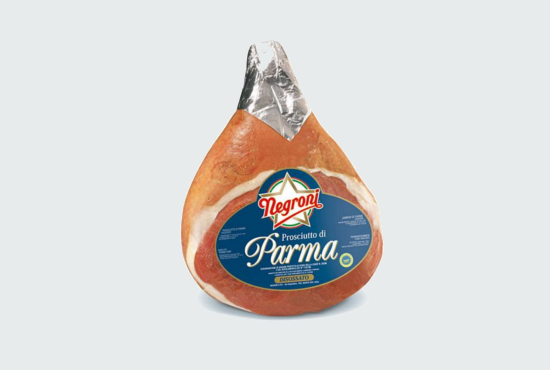 Made only with Italian bred porks. 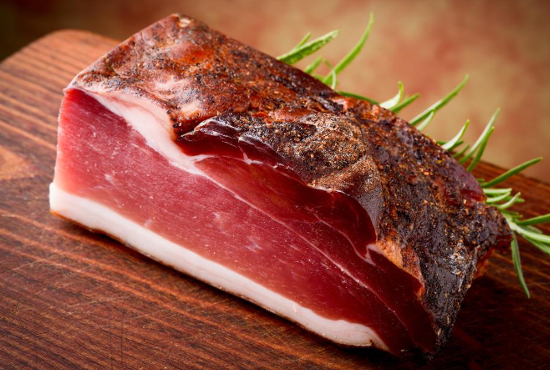 Cured smoked ham from Sudtirol. 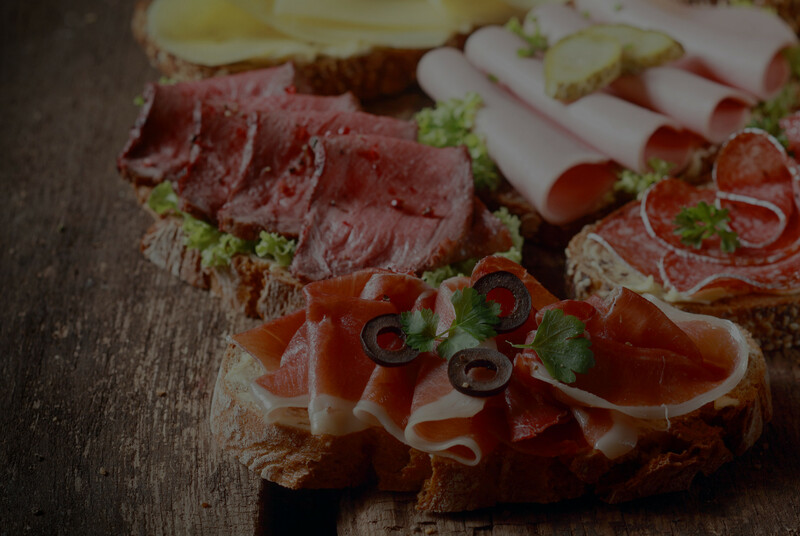 Cured meat prepared from pork cheeks. 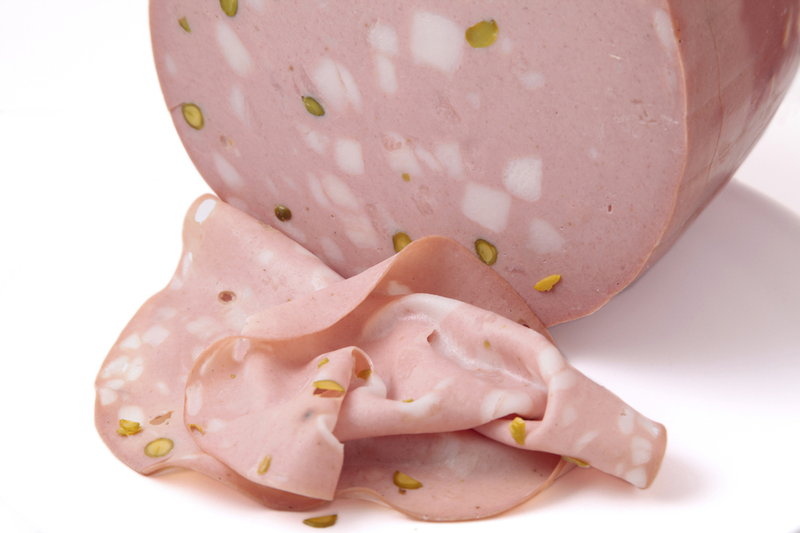 Traditional sausage made in Bologna, Italy. 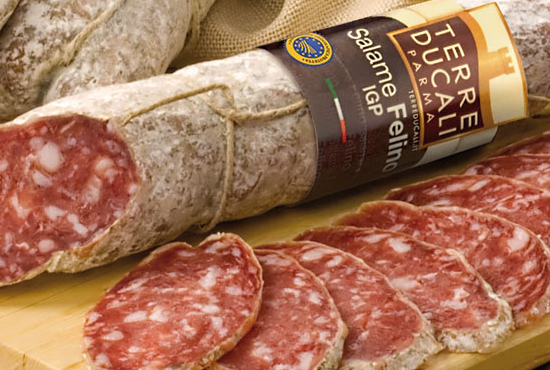 100% Italian, Famous salame made with pork meat.